Ireland has many fields of green grass. This year on St. Patrick's Day, you can grow some green grass of your own. Check out this activity from our What is St. Patrick's Day? book from Enslow's I Like Holidays! series. Put about an inch of potting soil in the cup. Cover the top of the soil with oat seeds. Cover the seeds with a very thin layer of soil. Be sure not to put on too much soil. Add some water to wet the soil. Place the cup in a sunny window. Water it a little bit every day. In about five days, you will have your own cup of green grass for St. Patrick's Day. Available from Enslow.com, Amazon.com, Barnesandnoble.com, or your preferred vendor. Yesterday was the first day of the Chinese New Year. This holiday began more than 4,000 years ago in China as was a way to celebrate the end of one planting season and the beginning of another. It is usually celebrated somewhere between the middle of January to the middle of February. Lanterns are a part of this celebration and are used to chase away the old year. Firecrackers are used to frighten away evil. Every year in the Chinese calendar is named after an animal; 2012 is the year of the dragon which means that those born during this year are strong, energetic, and impressive! 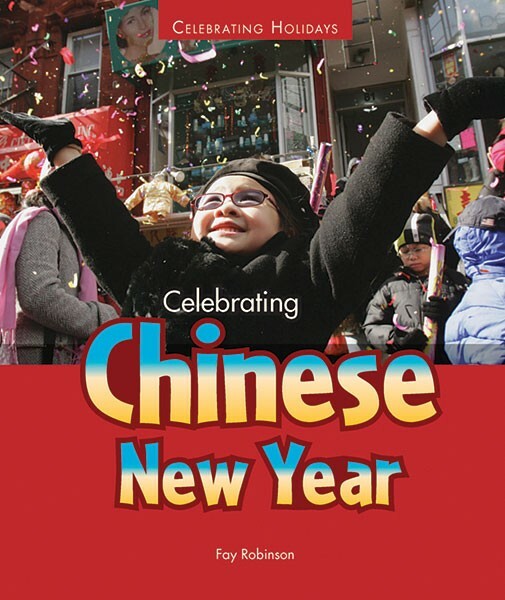 Celebrating Chinese New Year, part of Enslow’s Celebrating Holidays series, is a colorful title that engages grades three through four in this fascinating holiday. Young readers can learn more about the different animals each year is named after as well as the characteristics of those born during that year. 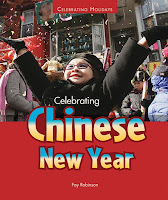 Celebrating Chinese New Year, by Fay Robinson, also describes the decorations, traditions, and food associated with this thrilling holiday and is a wonderful way to join in the celebration. Enslow Publishers would like to wish everyone a HAPPY HOLIDAY! Our office will be closed on Monday, December 26th. Cinco de Mayo is in remembrance of a battle between the Mexican and French armies, a battle fought and won by the Mexicans to gain their independence. Today, people celebrate this day to remember the courage and spirit of the Mexican people. Cinco de Mayo—Count and Celebrate!, written for elementary readers by Frederick L. McKissack, Jr. and Lisa Beringer McKissack, helps readers learn to count to ten in Spanish, while also helping them explore this holiday through symbols, people, and more. Yesterday, the first of November arrived and people in Mexico begin to gather in cemeteries for picnics and celebrations. As night falls, candles are placed on graves and the names of the dead are spoken. The picnic continues through the night as family members remember and celebrate the loved ones who have died. El Día de los Muertos--Una celebración de la familia y la vida is a Spanish-only edition introducing the holiday with explanations of its history and how it is celebrated today. 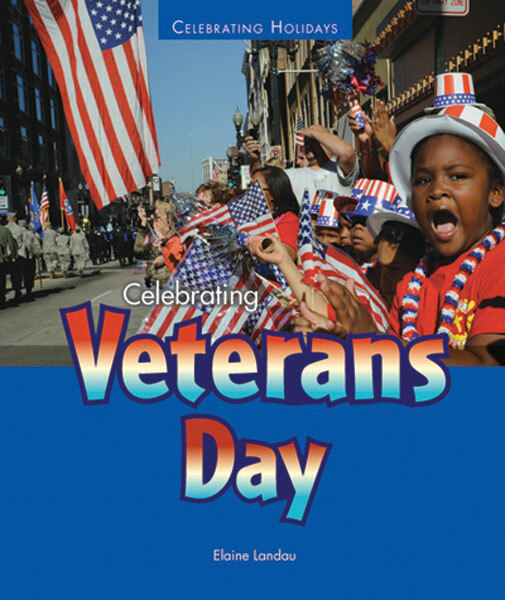 For more information on this Dia de Los Muertos by Enslow Publishers, please click the underlined link. Every October children all over dress in costume and yell the words "Trick or Treat!" From pumpkins and candy corn to ghosts and goblins, Halloween is one of our favorite holidays. Follow Wendy Mass as she shows where Halloween got its start and how it is celebrated today.